The Arlene Nichols Memorial Park is a 10 acre park located at 222 Raymac Street, Houston, Texas 77037 that opened March 2013. Amenities include a playground, swings, small covered pavilion, jogging/walking trail around the perimeter, two general purpose athletic fields along with picnic tables and benches. 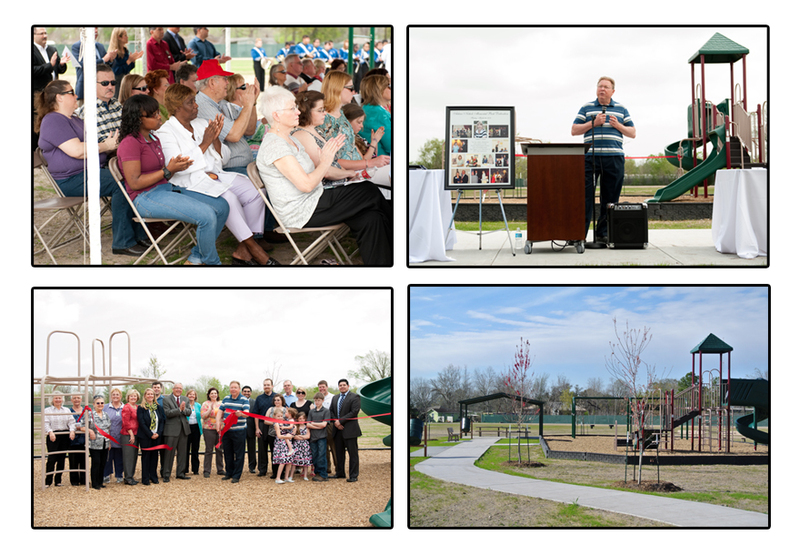 The park is named after Arlene Nichols a dedicated public servant who worked for eighteen years for the office of State Representative, District #140. Arlene worked tirelessly with the community on issues such as water and sewer, public safety and education. She was instrumental in laying the foundation for this project by helping the District to obtain one of the initial grants that was used to build the park. A recent upgrade in 2018 to the park was funded by a grant from Harris County Community Services and the Airline Improvement District. Upgrades include paving the parking lot, a sun cover over the playground, additional workout stations around the perimeter and distance markers installed along the track. 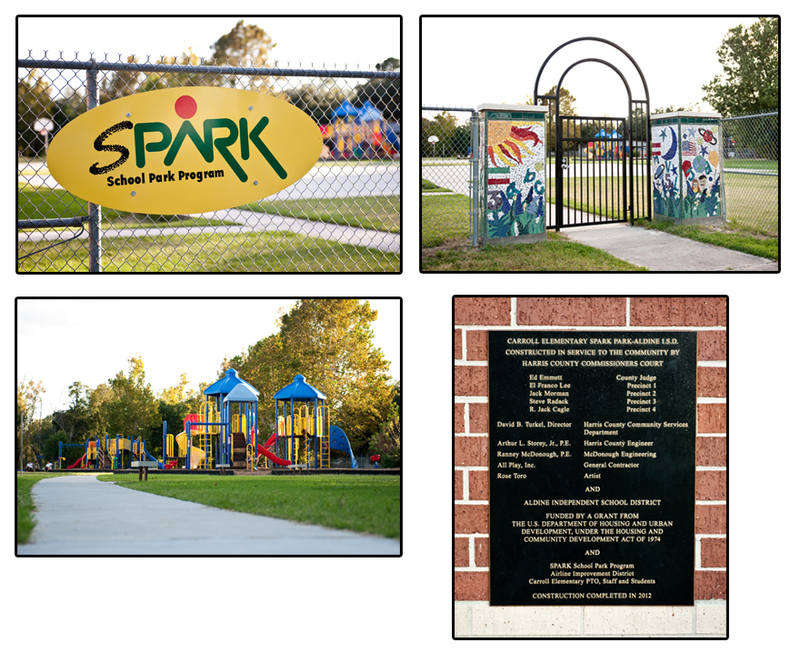 The Carroll SPARK Park was a cooperative effort between Harris County, Carroll parents and students, Aldine ISD and the Airline Improvement District. The park, designed by Ranney McDonough of McDonough Engineering, includes three new pieces of modular play equipment, picnic tables, and benches. The park’s entry gate, constructed by Gateman, is decorated with tiles made by the students. Local artist Rose Toro worked with Carroll students on the artwork.